A report published this week revealed Dorset and Devon are the most popular counties in the United Kingdom. 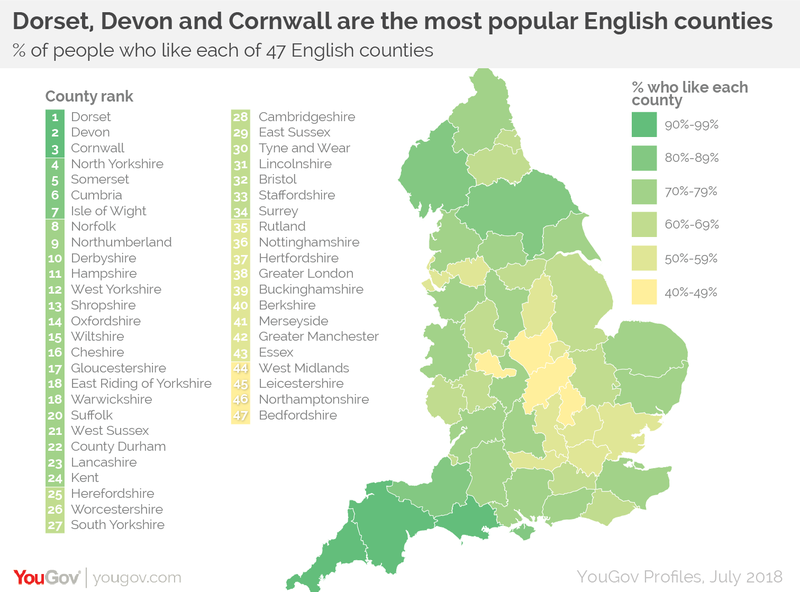 YouGov polled more than 42,000 people and found that 92% liked Dorset and Devon respectively, which put them in joint top position ahead of Cornwall. 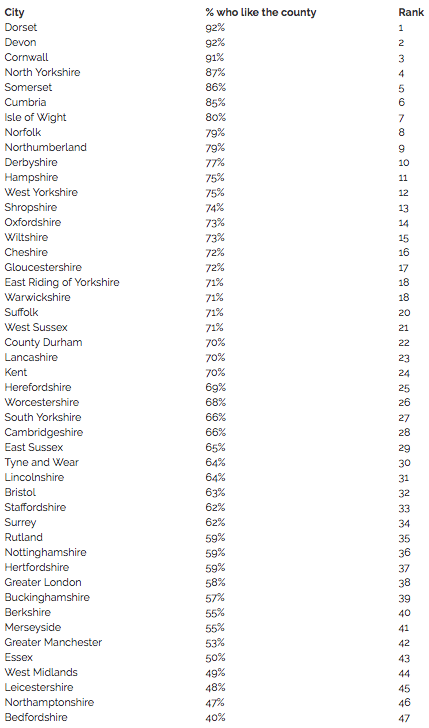 In fact, of the top 5 counties, 4 were located in the South West, with North Yorkshire being the only county outside of this region to feature in the top 5. 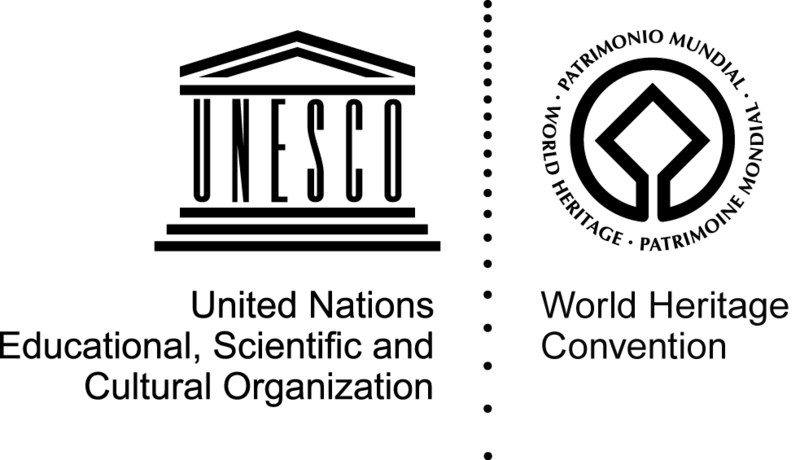 The key to their success is undoubtedly the counties popularity as a holiday destination, with tourists flocking to both Devon and Cornwall to admire the stunning coastline and landscapes for which they are renowned. 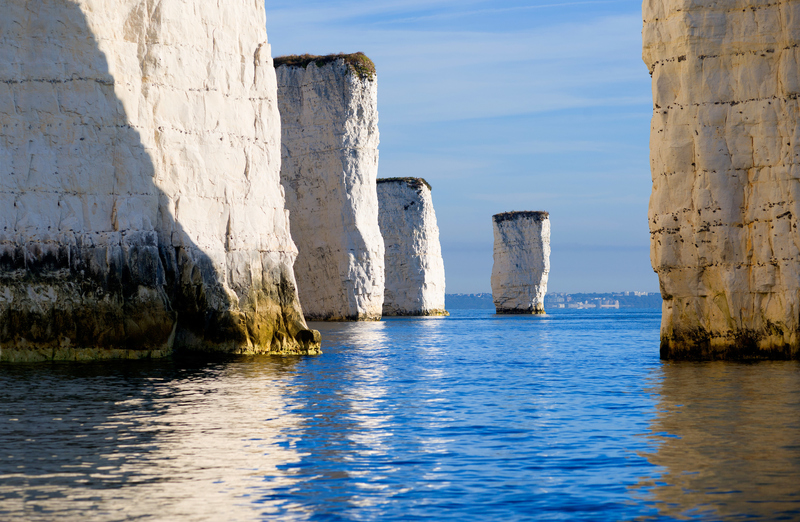 Old Harry Rocks in early morning sun, Handfast Peninsula, Dorset, UK. 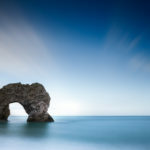 The south west is famed for its beautiful landscape and boasts an abundance of things to do. Whether you’re looking for an adrenaline filled holiday with outdoor activities or time to relax and explore the surroundings, there are so many attractions on offer to keep the whole family entertained. Devon and Dorset also have a variety of high quality places to stay, with accommodation catering to all budgets. From holiday cottages with views over the harbour to campsites on the coast – you’re guaranteed to find your dream escape!